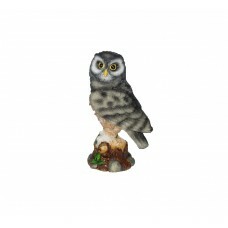 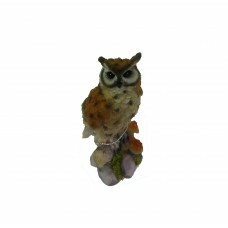 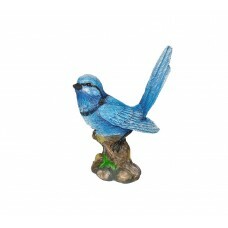 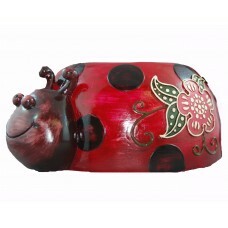 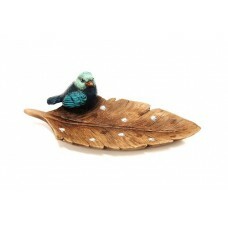 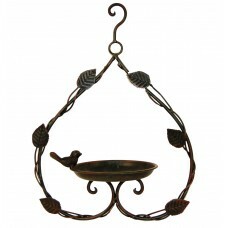 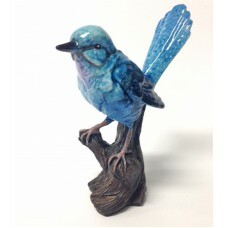 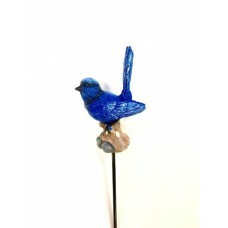 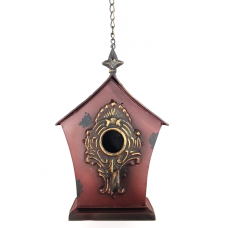 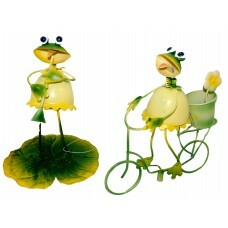 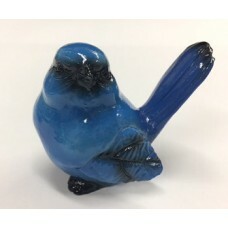 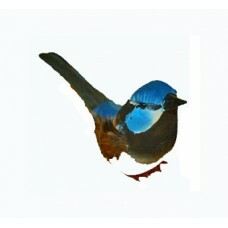 Garden & Wall Decor - Distributors of a variety of souvenirs and giftware products, based in Perth, Western Australia. 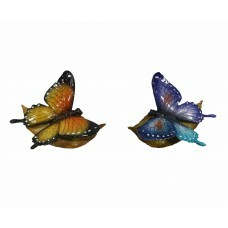 Dimension: 7L cm (excluding tail) *Minimum Order: 12 Pieces (in a Box) ..
Dimension: Approx. 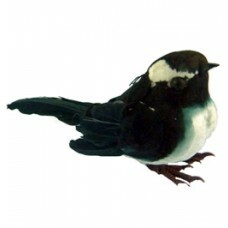 10.5 cmL *Minimum Order: 12 Pieces (in a Box) ..